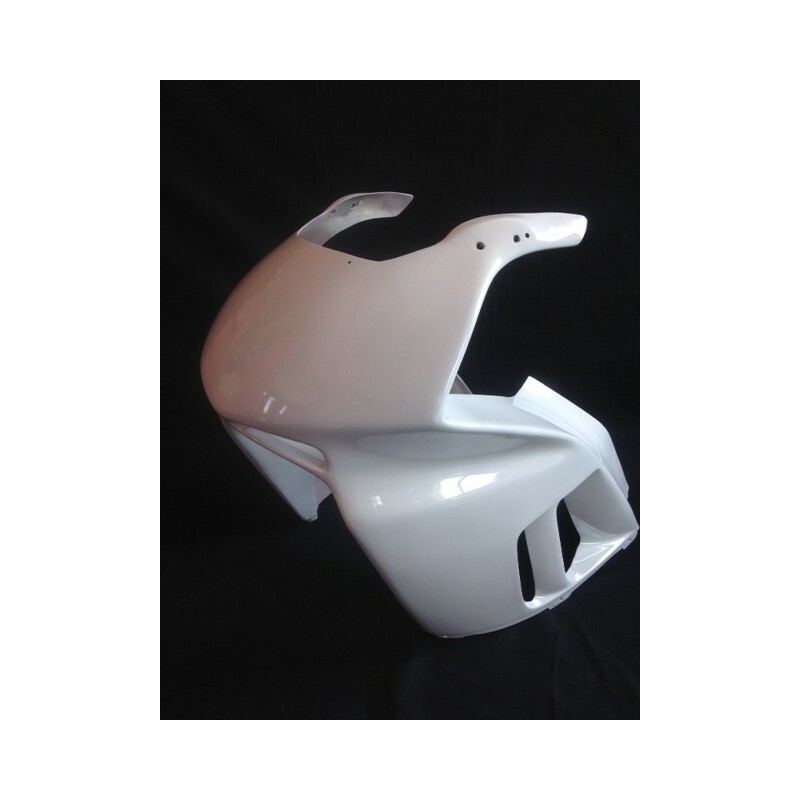 Attention, originally the seat unit was delivered without undertray because it didn't fitted properly, was considered unnecesary. 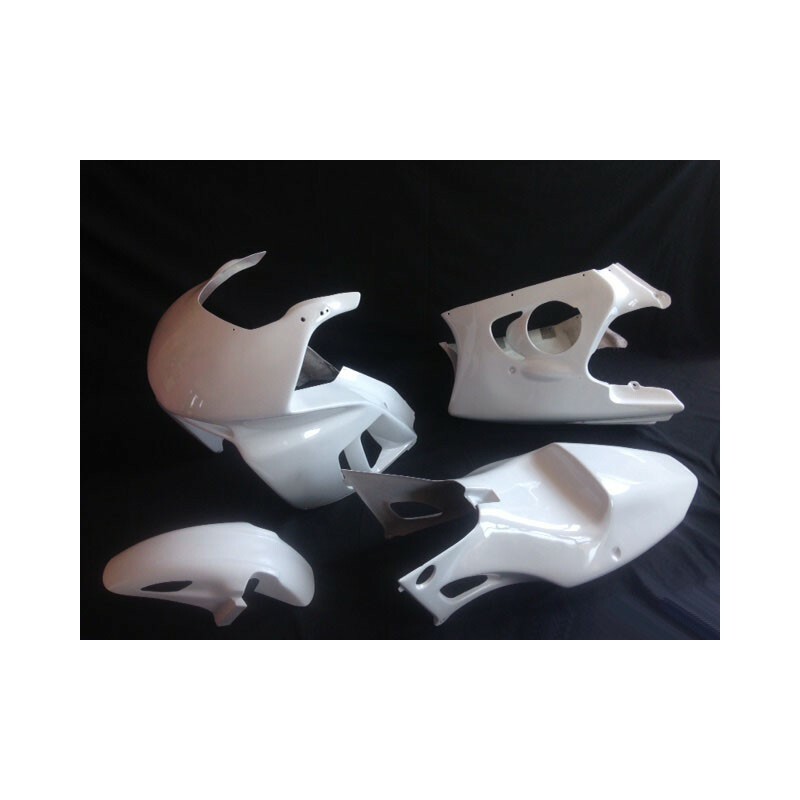 Track fairing made in 100% fiberglass roving. 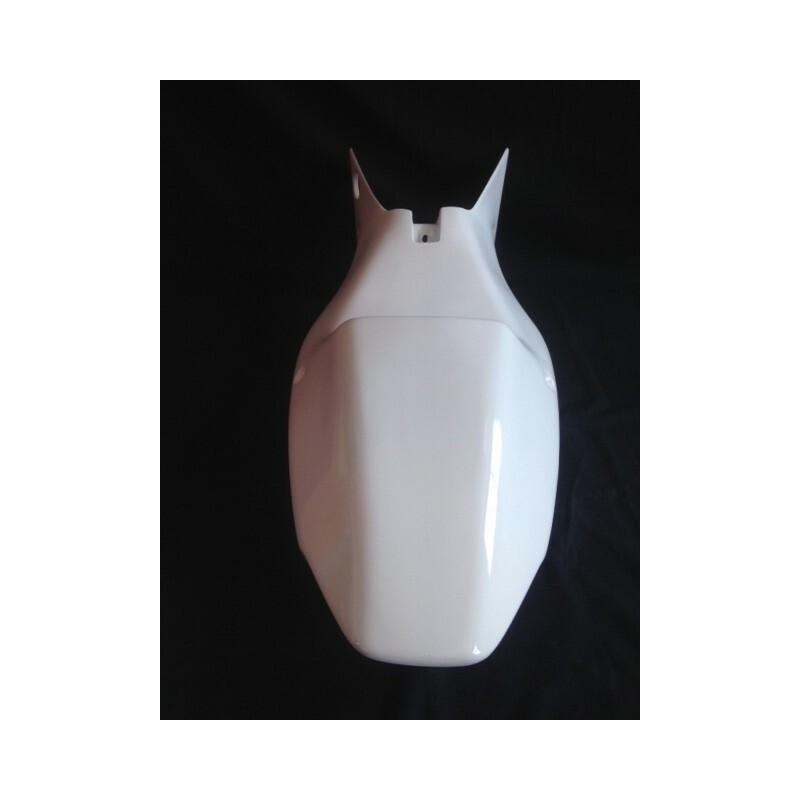 We use quality materials to get a light, flexible and very resistant fairing. 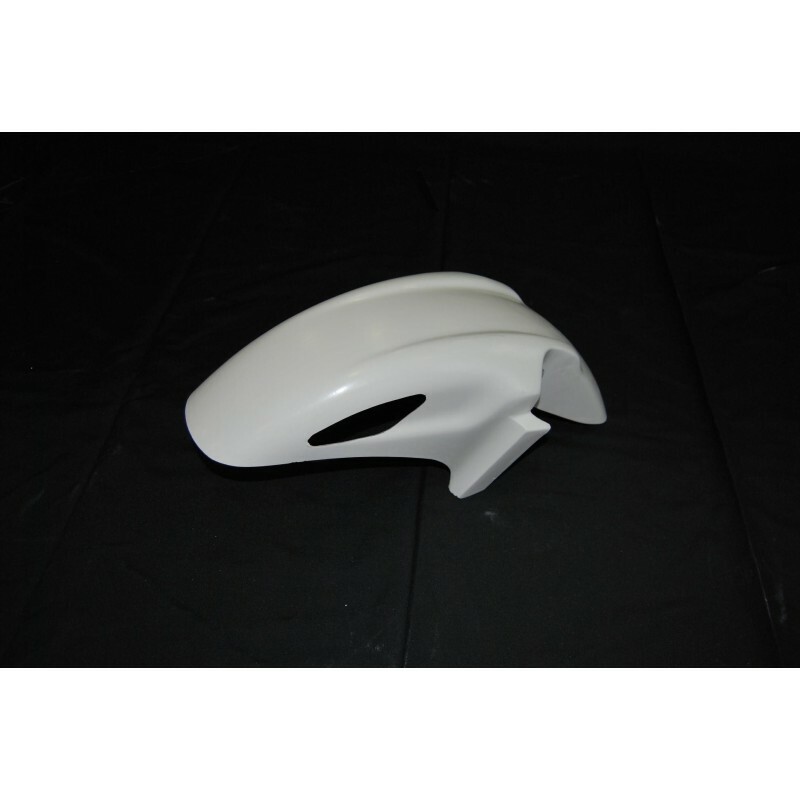 The white gel coat can be painted after polished. All junction points and other fixings have kevlar reinforcements. Drilling holes are visible. 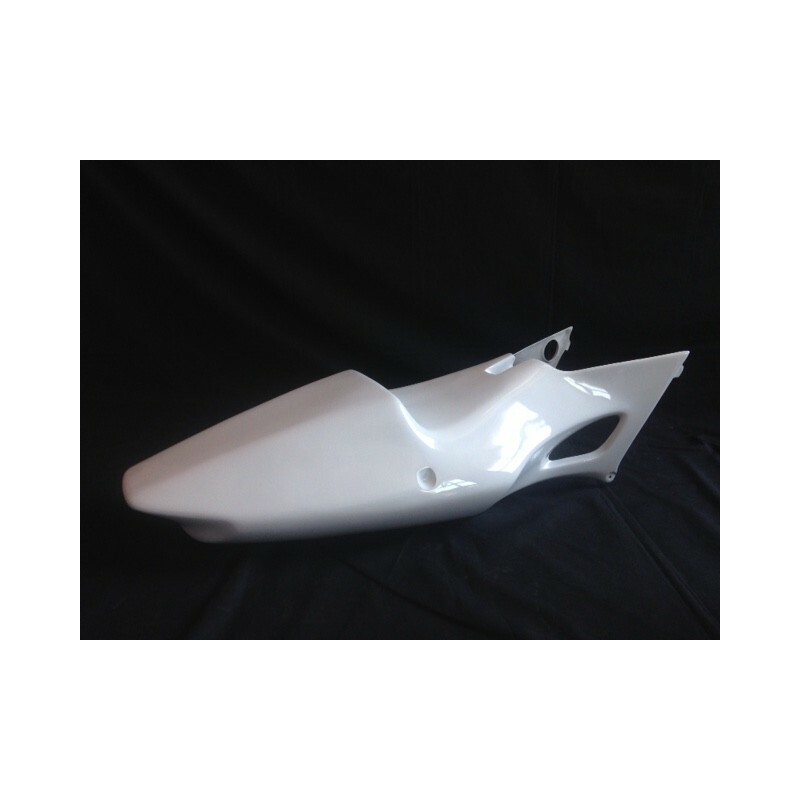 The fairing is designed for track use. 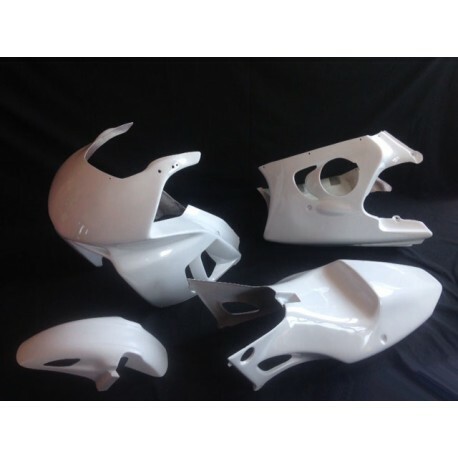 We can send you better quality images if you wish.